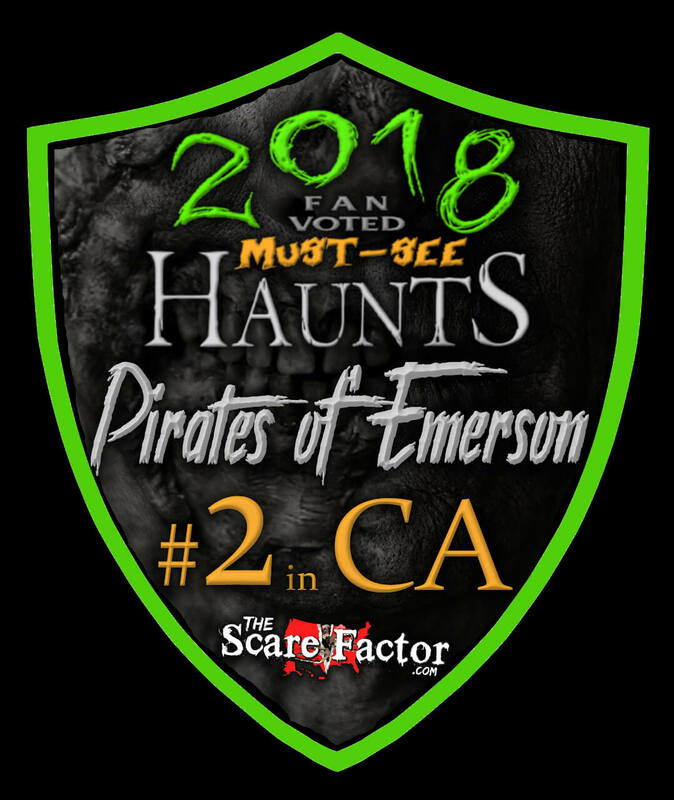 Pirates of Emerson is a Haunted Attraction located in Alameda County, CA. A yearly tradition and the BEST in the Bay Area! Don’t go too late in the evening because you dont …show more want to miss a thing and there is so much to see and do! 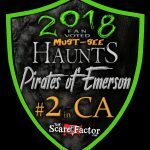 Games, food, live entertainment PLUS multiple haunts! Best time you can have in October. Very professional and surprisingly scary. Great props and other …show more side games and attractions.